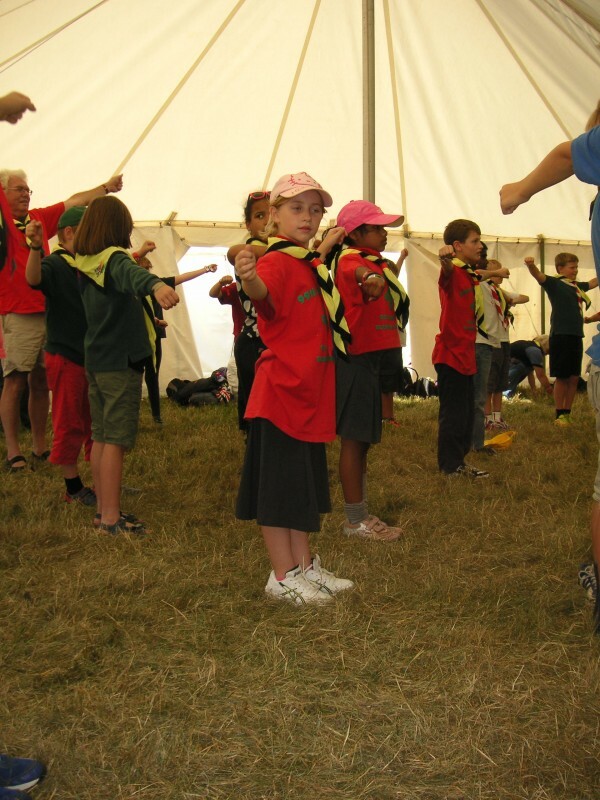 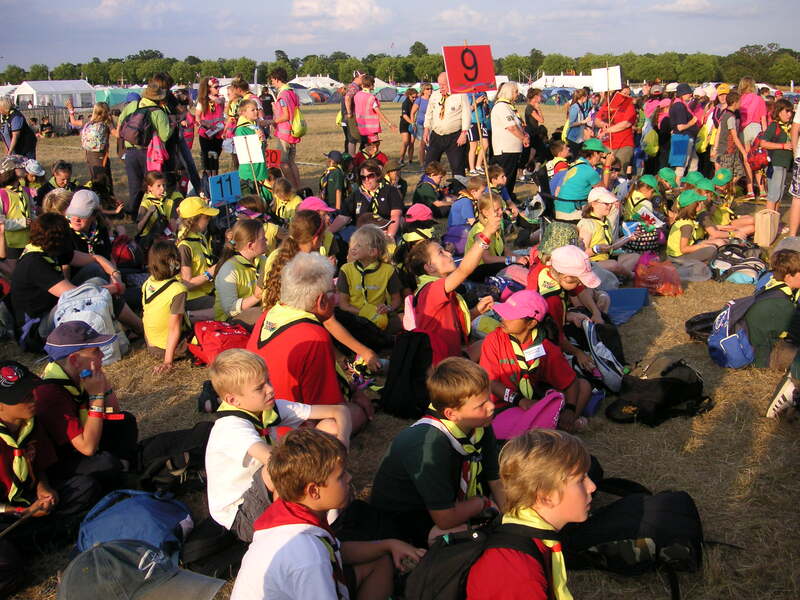 99th Reading were allowed to take 4 Cubs as part of the Berkshire contingent of 1,500 Cubs and Brownies for a 12-hour experience of WINGS 2014. 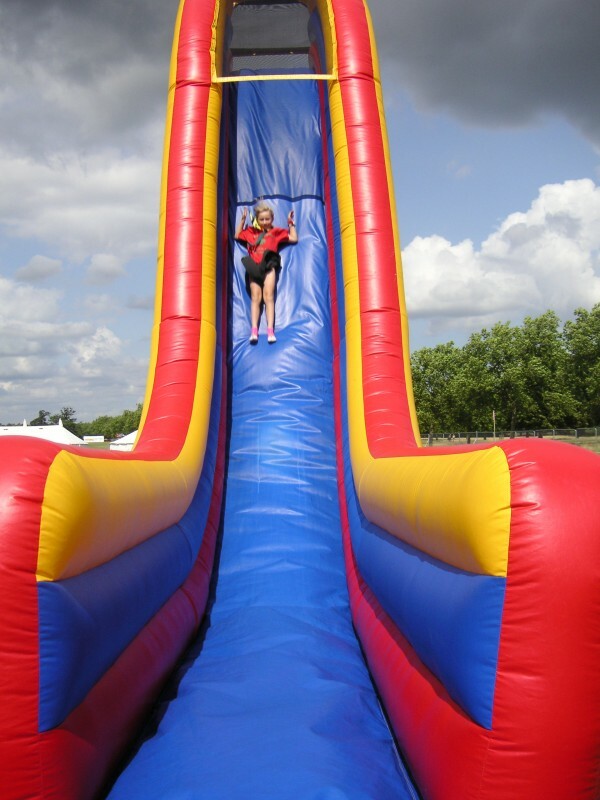 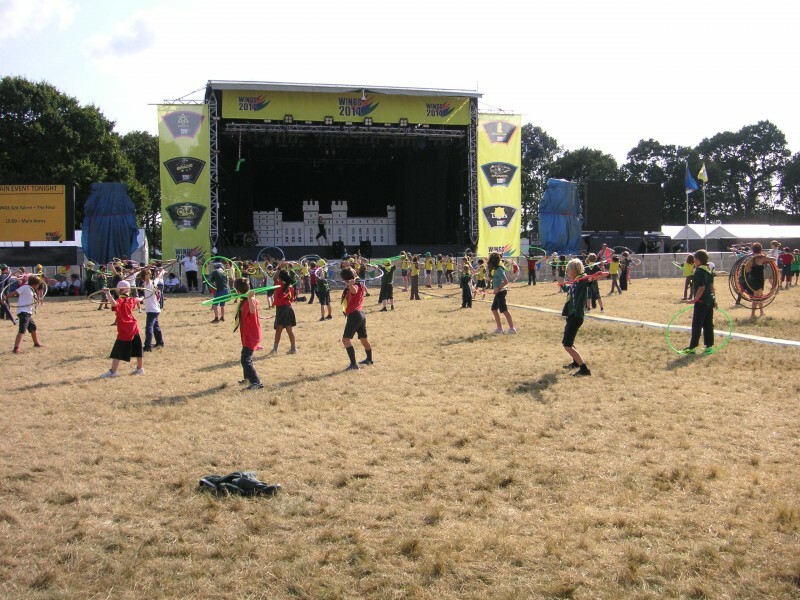 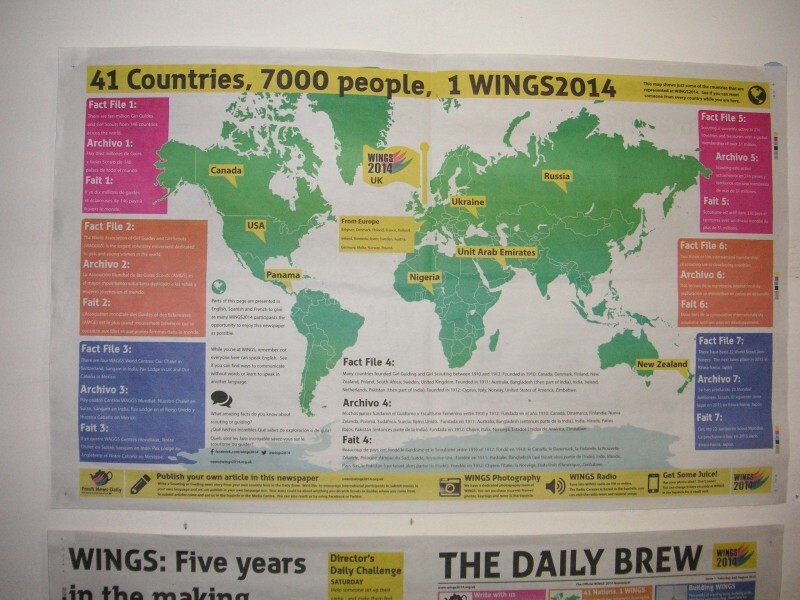 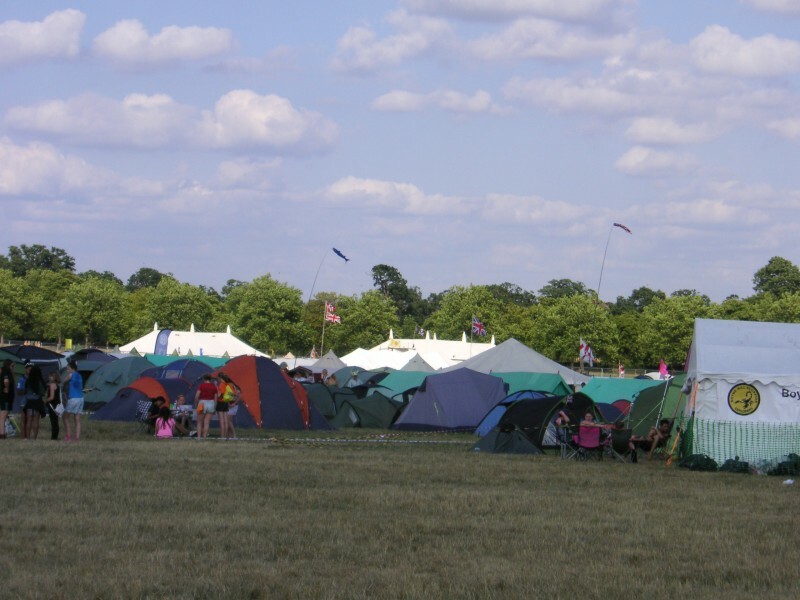 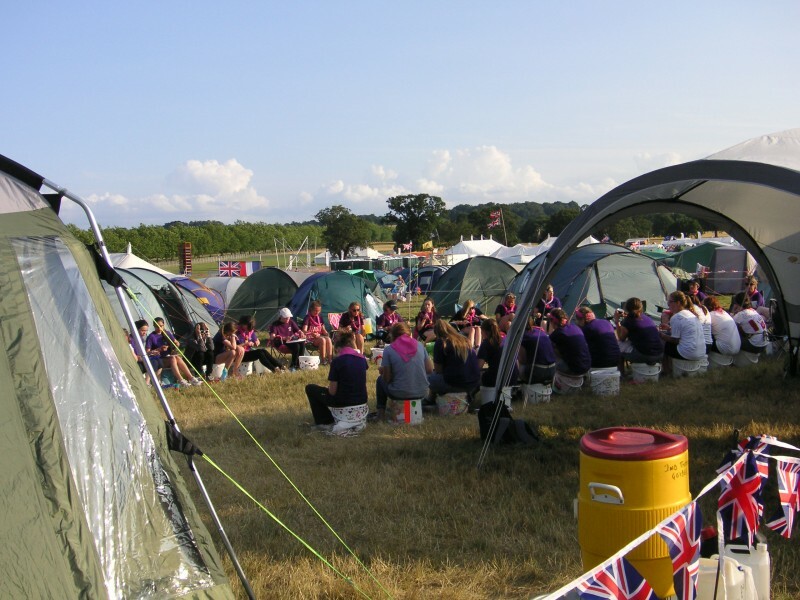 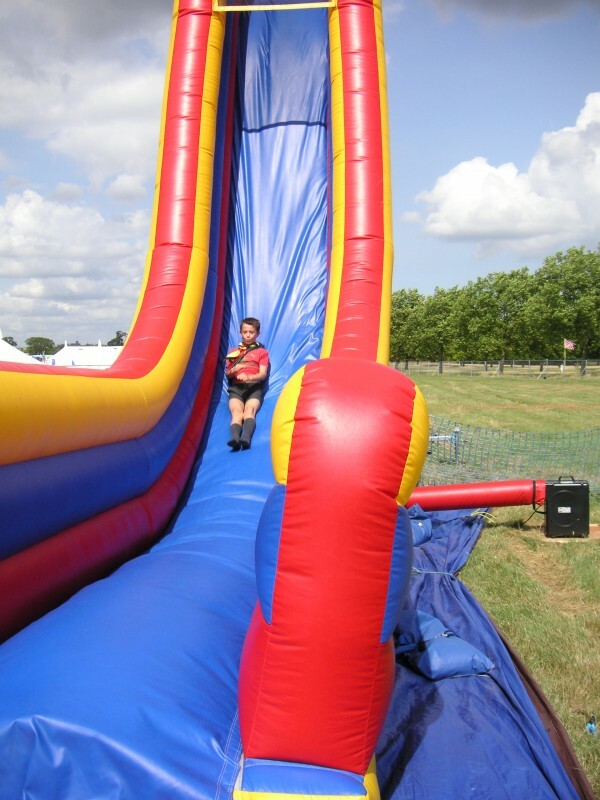 WINGS 2014, held in Windsor Great Park, is an international Scout and Guide camp for 7,000 people from 41 countries around the world. 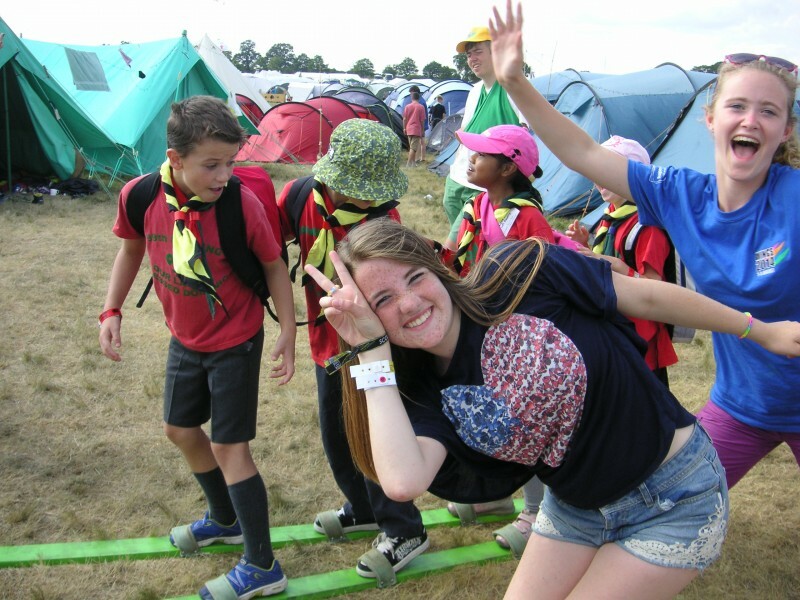 We had our own YIST (Young International Support Team) member Saskia from Dubai to show us round and make sure we got to where we were meant to be on time. 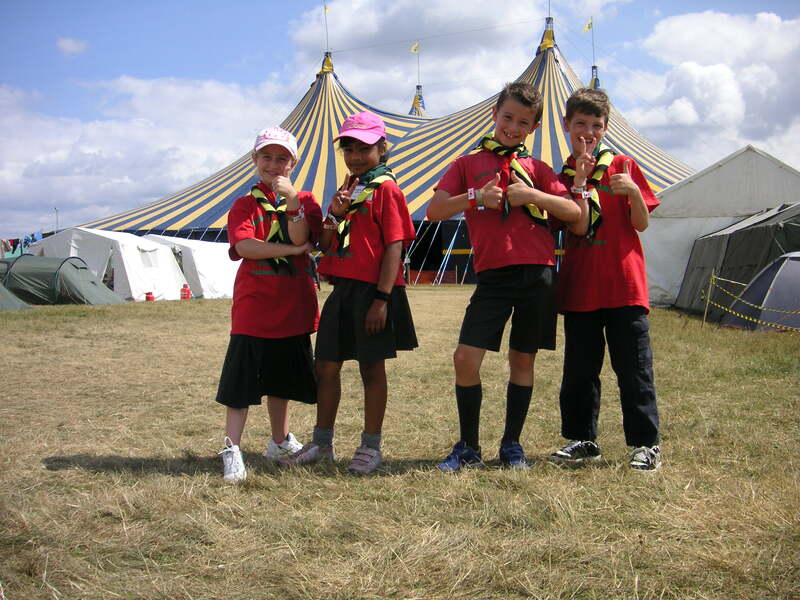 Following dinner which was generously provided to us by the “1st Wurst” Scout Group – a joint Camp between 1st Wargrave and 1st Hurst Scout Group the day ended with “Wings has got Talent” then we drove back to Earley in Akela’s car, arriving home well after 10:00pm. 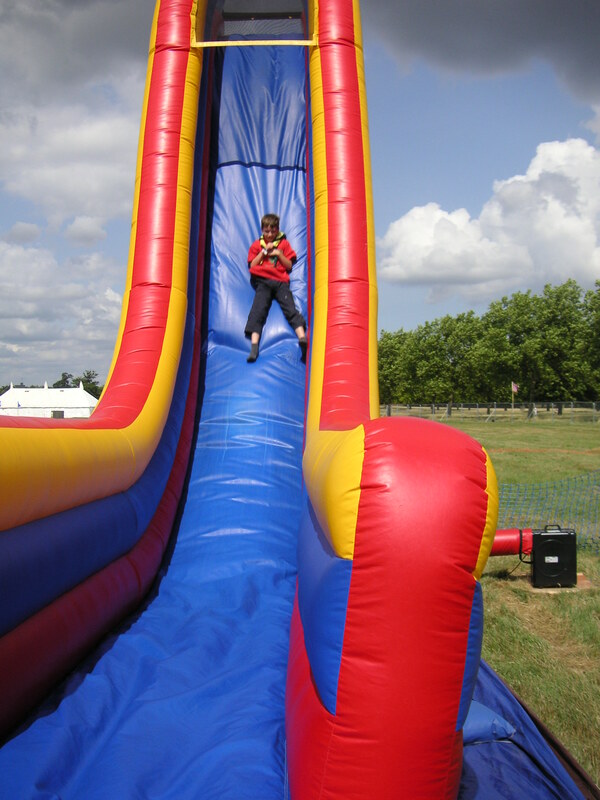 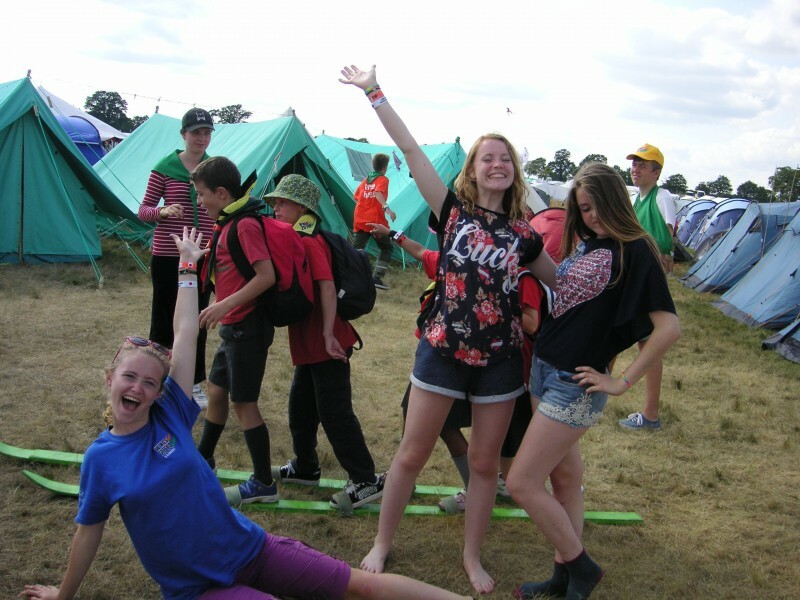 Below are just some of the activities we engaged in. 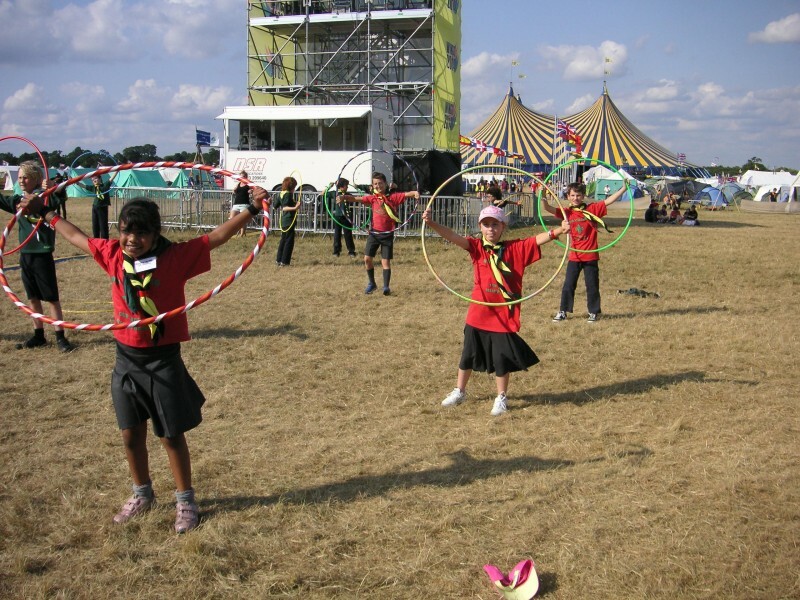 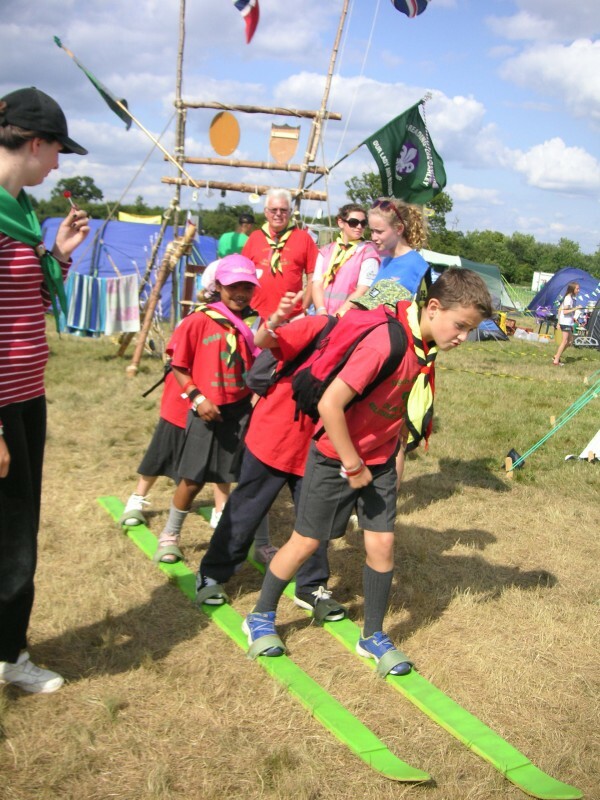 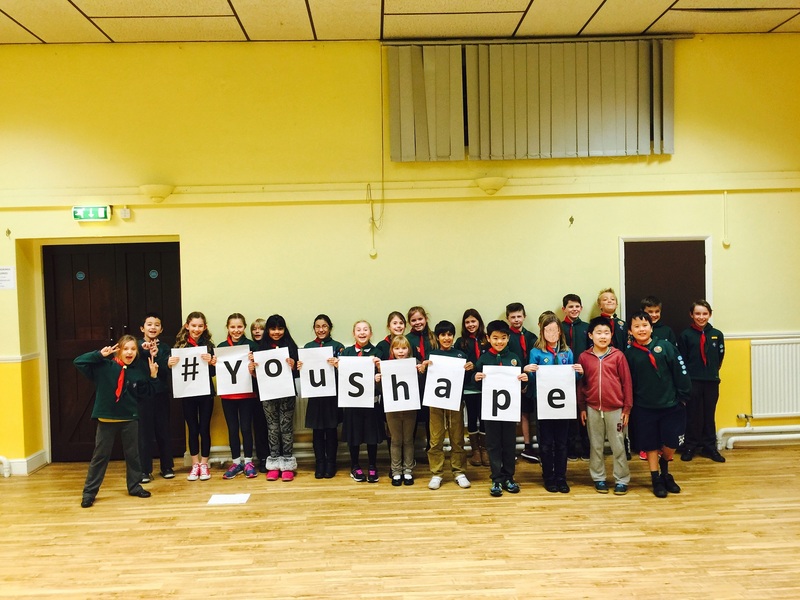 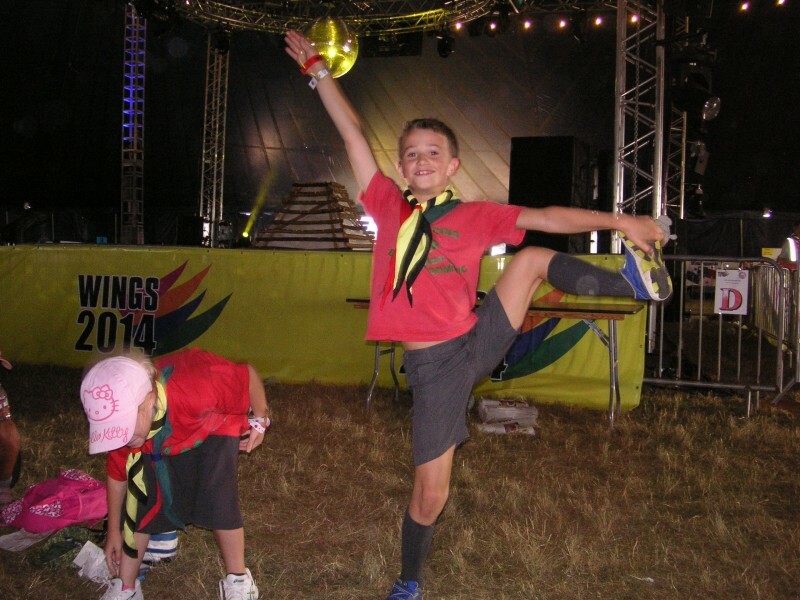 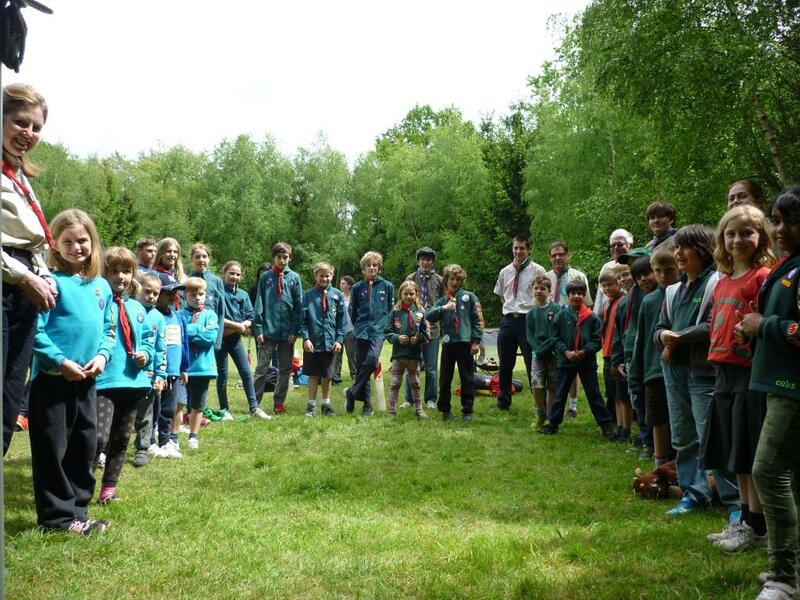 Guides are just so organised… if anyone has ever seen a Scout or Cub Camp looking like this I need to know!